Mixing drugs does not increase the ‘high’ but often exponentially confuses the brain and body. The brain becomes overwhelmed as it tries to process multiple, conflicting messages. 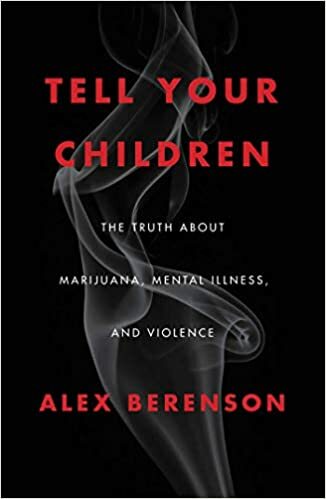 Mixing a small amount of marijuana and alcohol can cause a person to seem and be highly intoxicated as though they have taken several shots instead of a few beers. Another example: mixing alcohol with opioids suppresses the breathing in two different ways at different times which is why a person should never ‘sleep it off’ and seek help immediately. If you don’t really need to take it, Adderall side effects can be very serious, because it is technically an amphetamine, a dangerous type of drug for anyone to abuse. Amphetamines, like Adderall or Dexedrine are often taken as performance enhancing drugs. This type of drug causes physical side effects, like dilation, redness, and hallucinations. Chemically, amphetamine abuse can lead to a reduced ability for the eye to focus. Dilation is perhaps the most dangerous of these side effects, as it increases the risk for acute angle-closure glaucoma, a very serious eye emergency that can result in blurred or loss of vision. Although very rare, an overdose of Adderall can cause cardiac issues, stroke and death. Combining with alcohol can make for an especially dangerous mix. 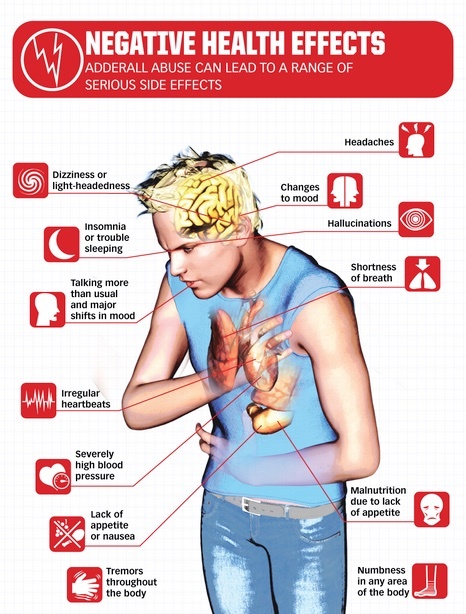 Stimulants mask the alcohol’s depressant effects, increasing the risk for alcohol overdose or poisoning.